Alimony is financial support paid to a spouse for his or her maintenance. It is not the same as child support. Alimony can be agreed upon or awarded on a temporary or permanent basis, and it can take on a variety of forms. Unlike child support, there is no mathematical formula for calculating alimony. The age and physical and emotional health of both spouses. The financial resources of both spouses. Where applicable, the time necessary for either spouse to acquire sufficient education or training to enable him or her to find appropriate employment. The contribution of each spouse to the marriage, including, but not limited to, services rendered in homemaking, childcare, education, and career building of the other spouse. The financial condition of each spouse, including any separate estate, earning capacity, and the fixed liabilities of each spouse. 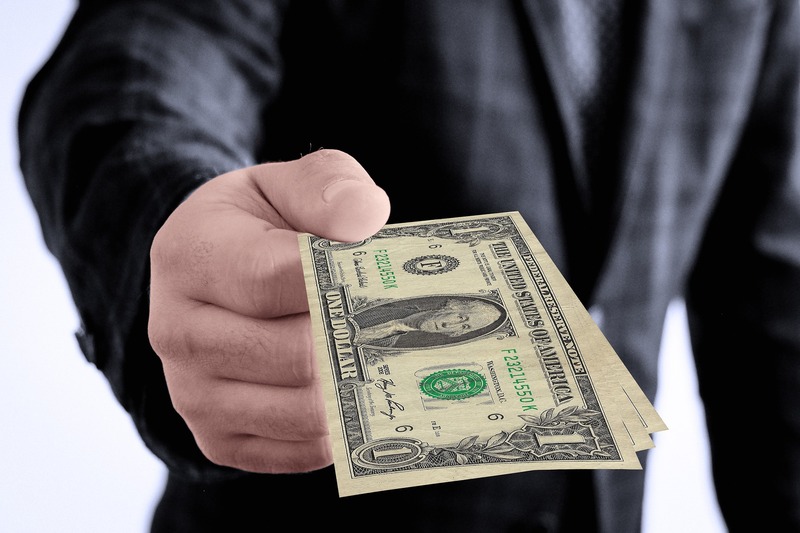 A judge or jury has wide discretion in addressing the issue of alimony. Our experience is that the two factors the court focuses on the most are the need of one spouse and the ability of the other spouse to pay. The length of the marriage is also an important consideration, especially if one spouse has not worked outside the home for a number of years. Our experience leads us to conclude that, in most instances, judges award alimony only to help the non-income earning spouse get started on an independent life. Today, the spouse who has been out of the work force is expected to find a paid job and support himself or herself without the assistance of the former spouse. The spouse who will receive alimony is given time to find employment, but alimony is rarely awarded for a long period of time. The court will consider the spouse’s skills and potential earning ability, as well as other assets that will be awarded as part of the divorce, when it determines how long the alimony will be paid. Of course, there is no one size fits all when it comes to alimony. The final decision regarding how much alimony will be paid each month and the length of time will depend on your specific circumstances. Beginning January 1, 2019, alimony awards will no longer be taxable to the recipient or deductible by the payor. The change in the tax law will surely have a significant impact on the amount of alimony that will be awarded in any given case, but only time will tell exactly how that will play out. Whether you are a spouse who may receive alimony or the one who may pay, our Atlanta, Georgia alimony attorneys will provide you with practical advice and realistic expectations to help you plan accordingly. Once alimony has been awarded in a specific amount for a specific duration of time, it can be modified up or down under limited circumstances. However, the duration may not be changed. 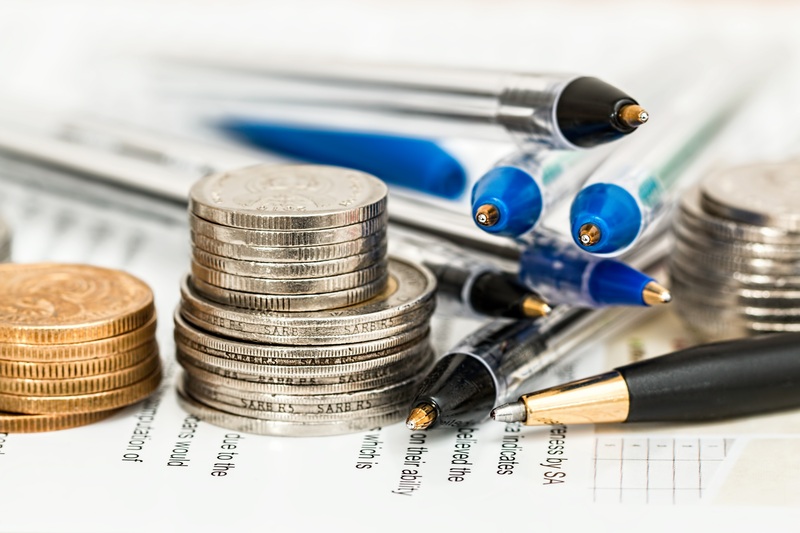 In order to have the amount of alimony increased or decreased, the party seeking a modification must be able to prove that there has been a substantial change in the income or financial status of either party. For example, if you are required to pay alimony but have lost your job, you may wish to ask the court to reduce the amount of alimony you must pay each month. The court can reduce the monthly payment to zero, but if there is time remaining on the original duration of the alimony obligation, the other party can come back later and ask the court to increase the amount of alimony once you have found another job. Additionally, alimony can be modified downward or eliminated altogether if the party receiving alimony enters into a “meretricious” relationship that resembles marriage by virtue of shared expenses and the living arrangement. This is often referred to as the “live-in lover law.” A meretricious relationship is one where the former spouse and a third-party person dwell together continuously and openly in a relationship similar to marriage, i.e., it involves a sexual or financial component without a formal marriage. One who seeks to end or reduce his or her alimony obligation because the former spouse is living in a meretricious relationship must seek judicial relief before stopping or reducing the payments. If you simply stop paying alimony before the court ordered time period expires, you may be very well be held in contempt. Seeking alimony can be stressful, and that’s why we are available to help you during this difficult time. We encourage you to seek legal counsel to ensure that you receive all that you deserve. Contact the experienced Atlanta alimony lawyers at Richardson Bloom & Lines for more information.